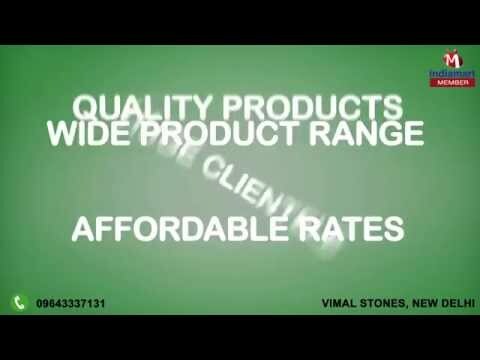 Welcome to Vimal Stones, established in the year 2012, we are engaged in manufacturing and supplying a broad collection of Granites. Our offered array of products encompasses Compression North Indian Granite, South Indian Granite and Imported Granite. These products are manufactured with utmost precision at our ultra-modern manufacturing unit by considering only quality approved basic material as per the set industry norms and standards. Our provided products are highly demanded and appreciated by our clients due to their correct dimensions, flawless finish and longer service life. We are offering these products at pocket friendly prices for our customers. Our major products are star galaxy granite, black galaxy granite, absolute black granite, impala black granite, tan brown granite, steel grey granite etc. We are exporters based out of bangalore, ongole & delhi. We have an office Umm al quwain, UAE for our regular project work.